We’ve all heard that we shouldn’t do it: inviting your dog into your bed. People believe it’s dirty, and it’s just not good for you. People have been saying it for years. But, what if we told you that maybe that isn’t entirely true. There are actual health benefits to letting your four-legged best friend spend the night, and it isn’t just you who’s better for all that cuddle time. It’s better for your dog, too! Chances are, you’ll sleep better at night and we all know that better sleep leads to a better day. It really is a win-win situation for everyone involved! 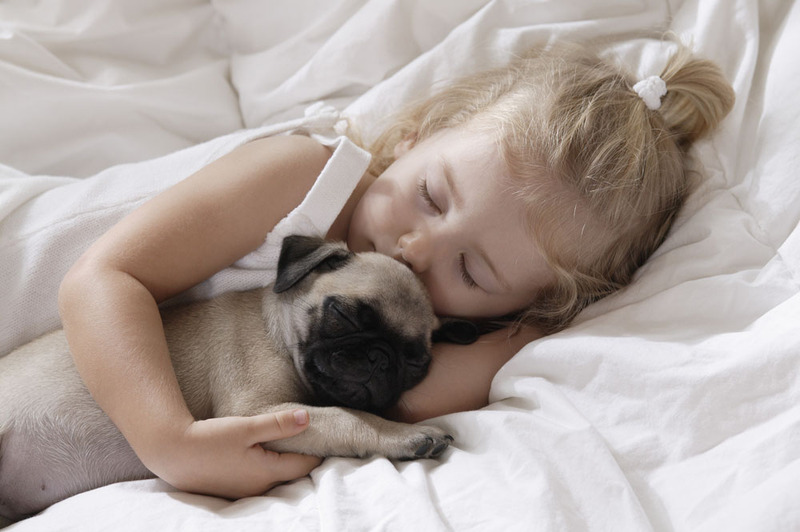 Check out the surprising reasons your dog should sleep on your bed every night on the next page!